Krav Maga is a self-defense system used by the Israeli armed forces and security services. 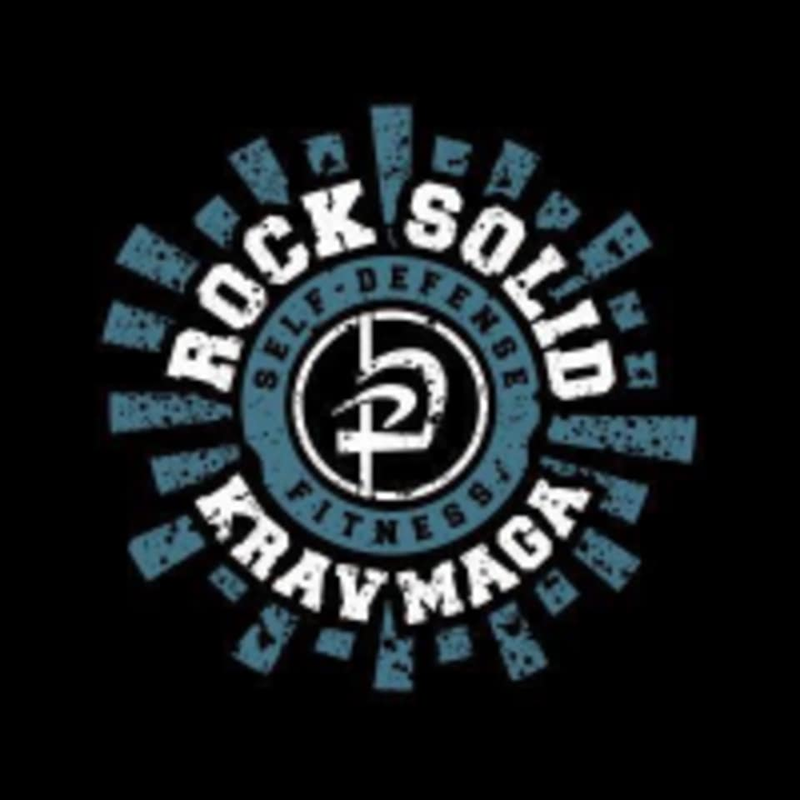 Originally based on wrestling and boxing, Krav Maga has incorporated other martial arts as it evolved over decades since the Israeli war for Independence. Krav Maga uses your natural movements and reflexes to allow you to quickly learn to defend yourself. Come train with us using a self-defense method that is proven, easy to learn and ferocious. There are no upcoming “Krav Maga Fundamentals” classes on this day.